This was a special birthday present from John’s wife Dawn. 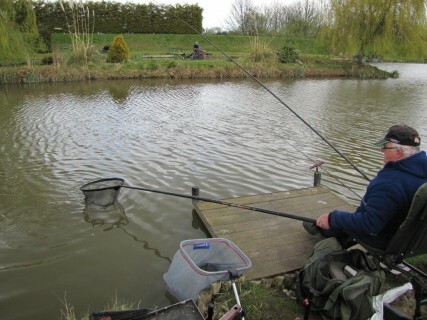 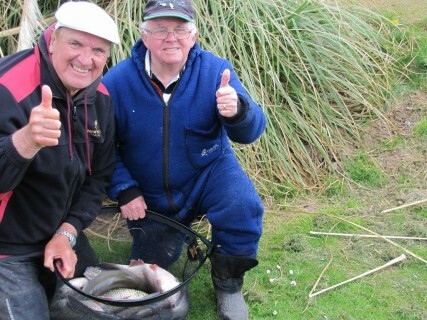 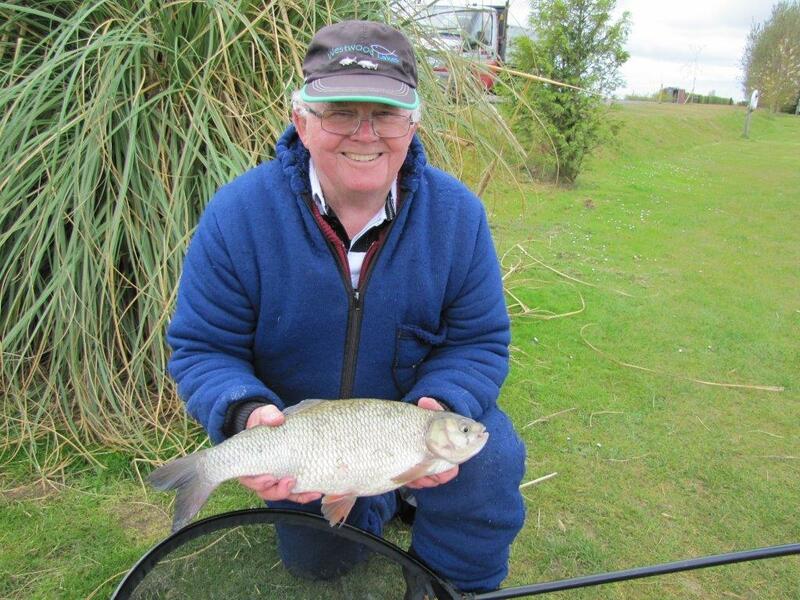 The brilliant Westwood lakes near Boston in Lincolnshire was the chosen venue, Alan the owner had kindly allowed John to use a keepnet. Waggler and pole were the chosen method. This was the 3rd time that John has been out with me and he is improving every year. 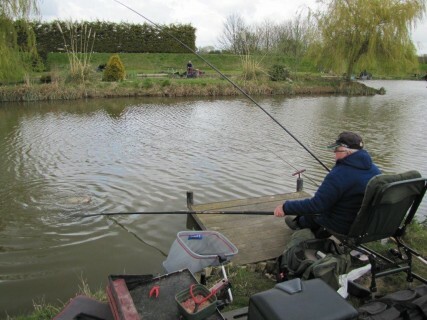 Kingfisher was the chosen lake. 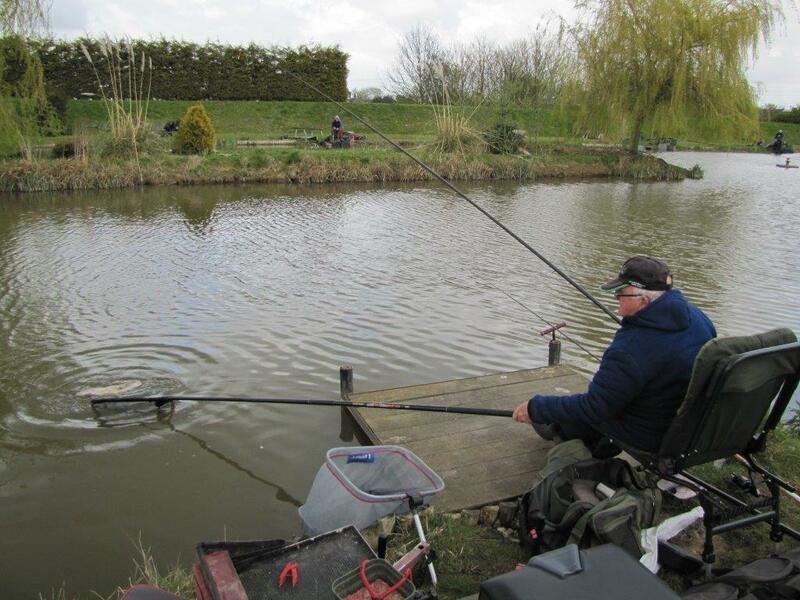 It was a cool spring morning, with a moderate easterly wind coming straight off the North sea. John started on the waggler and was soon catching roach and skimmers, loose feeding maggots with a single maggot on the hook. 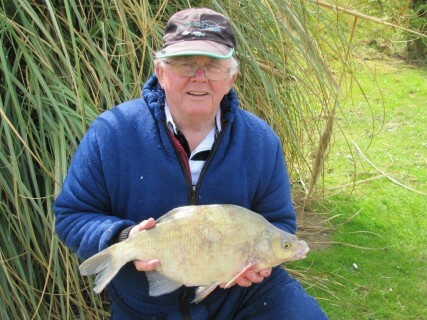 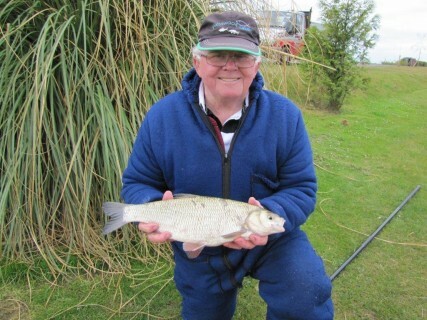 A switch to the pole improved Johns catch rate and the size of the fish improved dramatically as some big ide up to 4lbs and 2 big bream were netted. We left the bank at about 4pm and I guess John had caught close to 50lbs.